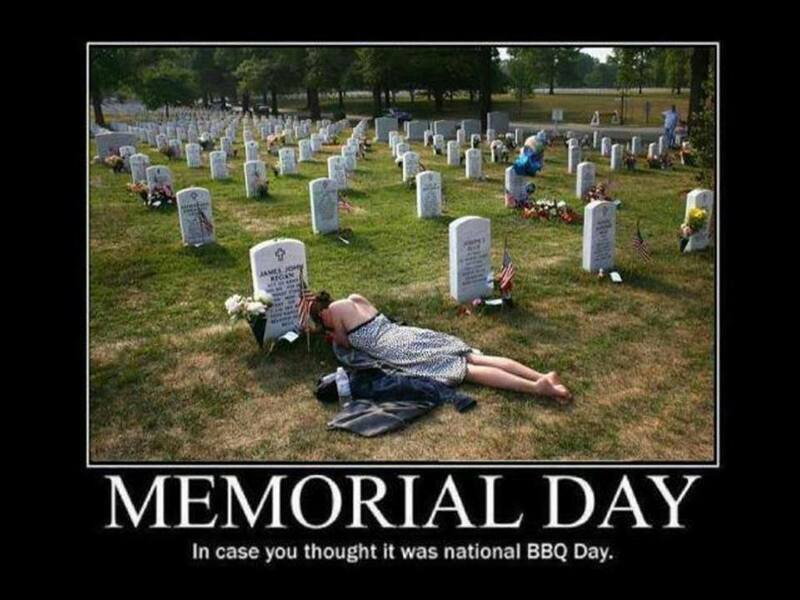 Please remember why you have a day off of work. Remember all those who sacrificed so we could have a better place to live. This picture, which has been circulating Facebook, really hit me in the heart. Remember those who have lost family members. Thank you to those who have fought for this country. I appreciate your sacrifice daily. You guys deserve so much more recognition than you receive. The world is messed up on its priorities. My own Grandpa fought in World War 2. I can’t even imagine how scary that must have been. My Nana Jo’s boyfriend also fought in World War 2. I’m always amazed at the bravery of our soldiers. So before you dig into a barbeque or a regular meal, remember to thank those who helped to keep our country free. I'm having my family over and want to stop at 3:00 pm for a moment of remembrance. The President actually signed an Act for a National Moment of Remembrance for everyone to stop at 3:00 pm to remember the fallen soldiers. Powerful photo. Two grandfathers in World War II over here. I went to our town parade today and kept thinking about the bravery. No matter what people think about war (and people spout off a lot about it) it's true what the saying is about supporting our troops. They are putting their lives on the line - what is braver than that? Nothing. Yes!! And also those who are serving now like your husband.